A few years ago, a relative of mine slipped on a patch of December ice and broke her hip. This meant we spent large parts of our Christmas holidays that year, visiting in hospital. The melancholy of it all has stayed with me. The ward was covered in forlorn pieces of straggly tinsel and the sound of unfunny, forced Christmas specials of the nation’s favourite sitcoms leaked out of the TV lounge. The tiny chaplaincy was busier than usual and the guest book was filled with messages, some asking for a miracle, some asking for a bit of peace, all asking for a better year to come. So as the bleak midwinter approaches, Pacemaker asks, how is Christmas for unwell people in the community and in hospital? 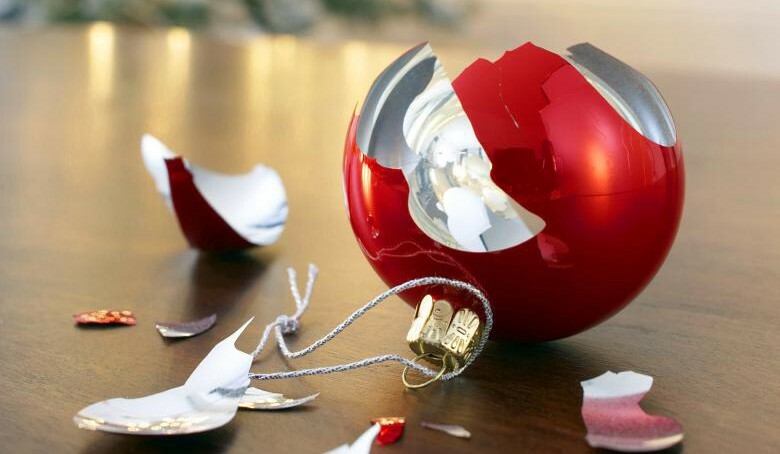 The Royal Society for the Prevention of Accidents tells us that Christmas is a perilous time of year. A heady mixture of mulled wines, giddy children, cheap electrical lights, sizzling fats and sauces, glass decorations and too many guests cramped into small kitchens and lounges leaves us exposed to accidents. We are 50% more likely to die in a house fire over Christmas and every year no fewer than 1,000 are injured by their trees when trying to get to the higher branches. And that’s before you consider the poisonous mistletoe berries hanging on our doorways or the salmonella you might contract from undercooked turkey. A&E departments will see many overdoses and other parasuicides on Christmas day. Or lonely people admitting themselves on a pretence while really searching for company during what is a difficult time to be alone. If Christmas is supposed to be spent with family, what do you do if you have none or what if this was the year your family, marriage or friendships fell apart? The end of any year is seen as a time of reflection but reflection can bring bad memories and regrets to the forefront of your mind again. And what about the beleaguered staff, who have fallen the wrong side of the rota. Of course there are perks to working over Christmas: gifts from patients, the communal spirit, and maybe a bonus but it must still be tough to work through a day used by many as an excuse to be as sedentary as is humanly possible. In what will be a no doubt pivotal winter for the NHS, spare a thought for the caterers, nurses, doctors and support staff who have to accept the fact that serious illness is inconsiderate and cares not for bank holidays. This may all seem bleak, but sometimes it’s good to see through the saccharine illusion and see that illness, tragedy and grief exist alongside joy, peace and togetherness 52 weeks a year, regardless of who’s coming down the chimney.